Most of us long to live in the way that feels most authentic and harmonious with our surroundings. That desire drives the choices we make when we decide on the kind of home we buy and how we go about decorating, but our larger surroundings, such as the neighborhood we live in, matter just as much in creating a happy life, and should influence our decision of where to buy a home. According to Dan Buettner, who spent the past 15 years reporting for the National Geographic on the happiest and healthiest people on the planet, one’s environment is paramount in making sure that you’ll likely to be happy for the long term.We’ve rounded up some of Dan’s suggestions to share with you as we step into spring (always the busy home-buying season), as they might come in useful as you tour Open Houses and envision your life in a new place. Buettner suggests that, in terms of choosing a place to live, people who live near water—whether it’s a lake or river or an ocean—are about 10 percent more likely to be happy than people who don’t. Buettner also says that people who live in medium-sized cities are more likely to be happy than the anonymity of a big city or perhaps the too in-your-face, limited-possibility environment of a tiny town. You’re more likely to be happy if your house has a sidewalk, and if you live in a bikeable place. Where do these suggestions take you in Los Angeles? 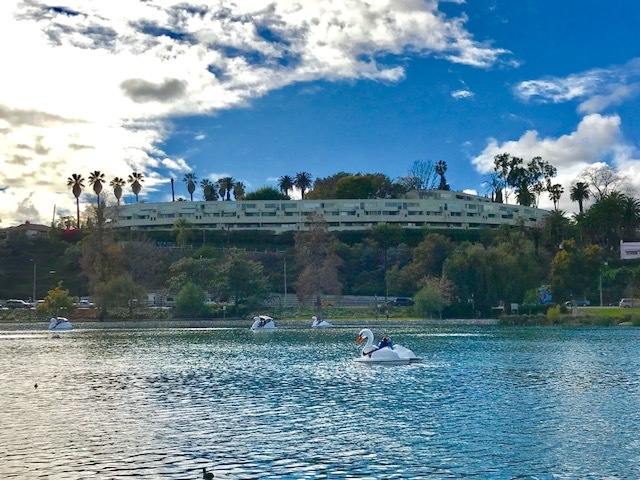 For those that love bodies of water, the coastal areas like Venice Beach and Santa Monica are the obvious answers, but we also love Silver Lake with its beautiful Reservoir, Echo Park with its stunning lake and quiant paddle boats, and Atwater Village and Highland Park with their proximity to LA River and Arroyo Seco streams. All these neighborhoods have plenty of sidewalks and are bike-friendly, and have scenic views – by the way, there are also studies which claim that merely observing a fine view is health-enhancing, so tack that on to the benefits of living in LA. If you are curious about a particular Los Angeles neighborhood or find yourself in need of advice regarding buying or selling a home, don’t hesitate to get in touch – we would love to hear from you. Contact us and we’d be glad to discuss your real estate goals. And, according to Buettner’s research, if you give us a call, you’re pretty much guaranteed to become happier – by putting in some time towards those six to seven hours of socializing! Take all your change and dollar bills and head over to Walt’s in Eagle Rock’s – the retro-styled new pinball and arcade neighborhood bar is now open. Located inside the wonderful Art Deco style Connors Plumbing building, which now sports an additional sign with multi-colored letters spelling “PINBALL!”, this throwback establishment takes you back to 20th century in the most pleasing of ways. Find Walt’s at 4680 Eagle Rock Boulevard, open from 11am to 2am daily. 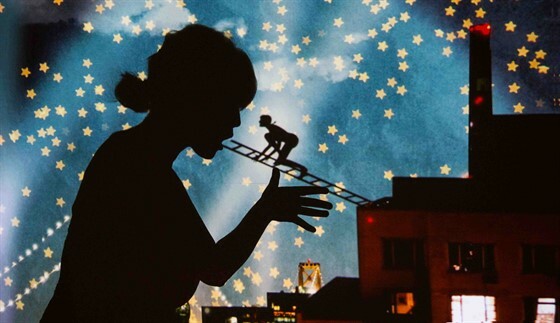 A show that brings together several artists that work in the medium of projection and shadow while engaging themes of place, resistance and dreams – a poetic premise that promises to enchant. The exhibition, organized by Janie Geiser, Bora Kyung Min Lee, Miwa Matreyek, Laurie O’Brien, Mat Rappaport and Susan Simpson is generously hosted by Automata, a non-profit dedicated to the creation, incubation, and presentation of experimental puppet theater, experimental film, and other contemporary art practices and v1b3, an artist-led project that explores the impact of media in the built environment through curated site-specific interventions, presentations and published documentation. More information here. Saturday, Feb. 24. 1-3 p.m. $35 members, $45 non-members. It’s been rather chilly these last few days, the sort of weather that makes a bowl of heartly Cassoulet a welcome treat. 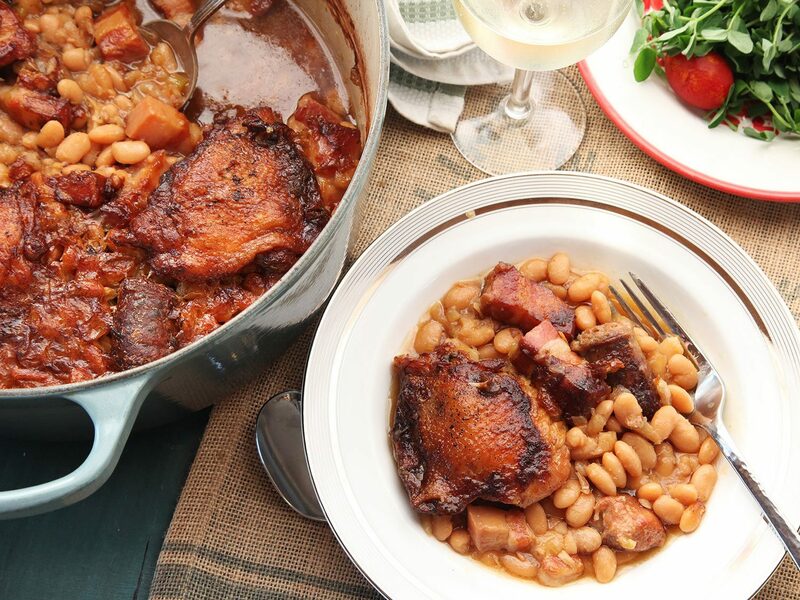 We are in luck, because the 15th annual Cassoulet Night at Lucques is this Sunday! The evening will feature a three-course menu that features a salad of young greens with local walnuts and orange blossom honey, and a gâteau Basque with prune ice cream and almonds, and of course be the Cassoulet de Maison, prepared with duck and pork confit, garlic sausage and white beans. Come for dinner or get a single serving to-go. Call 323-655-6277 to reserve your space or place an order. Visit www.lucques.com for more information. AN EXHIBITION BY THE 45TH GROUP OF MAK CENTER ARTISTS AND ARCHITECTS-IN-RESIDENCE. Tracy Do in Voyage LA! I graduated from USC with a degree in Art History. While I do love art, I’m also a very practical person and had taken business classes along the way. It wasn’t long before I was working in real estate. My first job was “behind the scenes,” at a law firm that specialized in the representation of Homeowners Associations. I learned a lot and came to realize that I wanted to do residential sales. I got my real estate license and started at a residential brokerage on Hillhurst in Los Feliz. By that time, I was married with a one-and-a-half-year-old daughter. Balancing my work and my family life, I set out to build a business based on the principals of hard work, creativity and the highest standards of professionalism. The biggest challenge I have faced happened at end of 2007, when the real estate market veered into its downturn. This without a doubt was the defining moment of my career. I had every reason to throw in the towel, but I realized two things. First, I could not do that to my clients who needed me. Second, I didn’t want to quit. I love this work, and even if it was going to be a lot more difficult, I knew the market would rebound in time. Well, it took a while. One of my listings was on the market for an entire year. One thing about me is that I do not quit — ever. I eventually sold that house and many others as well. Along the way I learned so much, it was like a graduate-level education. 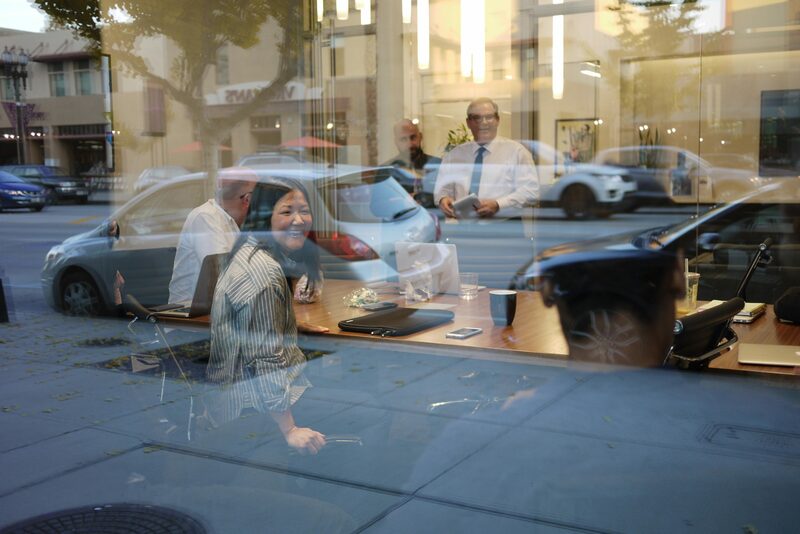 My negotiating skills got a great workout, and I learned a lot about people which helped me develop a stronger sense of what customer service really means. To this day, my clients from that era really appreciate that we were able to weather that storm together and arrive at this much better place. So, let’s switch gears a bit and go into the Tracy Do story. Tell us more about the business. I am the leader of a team of realtors providing services throughout some of LA’s best neighborhoods including the Eastside, Northeast LA and parts of the Valley. What I am most proud of is that our team was built from the ground up. I have trained agents on my team to adhere to my core value of providing excellent service that is built around the unique needs of each client. What sets our team apart is our ability to work with so many different types of clients to the highest possible standards of our profession. This includes seasoned homeowners, first-time home buyers, investors, design build firms and developers of new homes. The fact that we are hired by so many institutional builders is to me a tremendous validation and tells me that we’re doing this job well. With a gorgeous climate that’s made for blooming and sprouting, there is no better place than LA to grow your own produce. 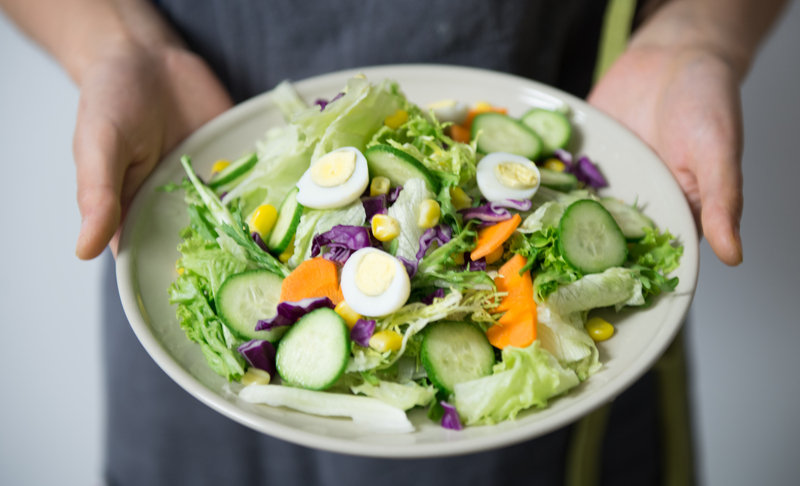 The farm-to-table movement has gotten very popular, but for most people it remains a term one mostly encounters when eating out –– but it doesn’t have to stay that way. 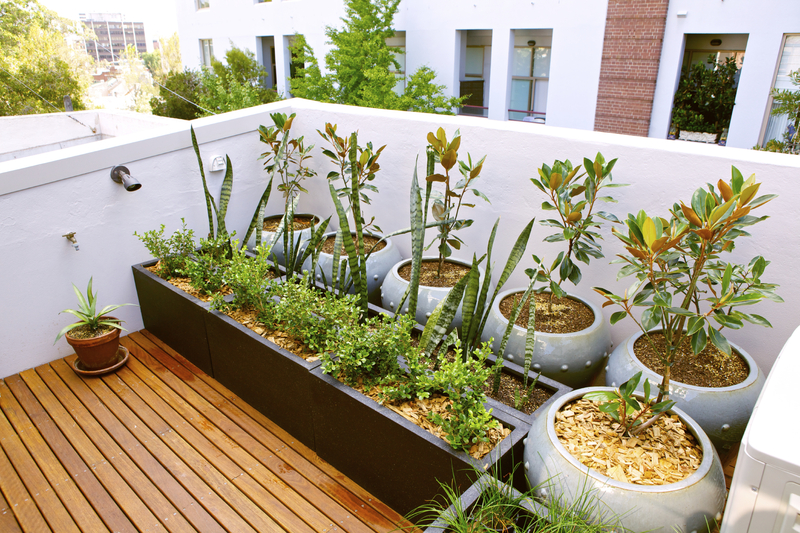 No matter if your residence has an ample rear yard or a minimalist balcony, you too can create your own urban orchard, scaled to the exact proportions of your available outdoor space. So what is the best way to start? If you live in a home with a yard, one of the first decisions you have to make is the shape and form of your garden. To figure that out, you might want to test the soil for the presence of lead or any other problems – the findings will help you determine if you can plant directly into the ground. If all is clear, great! 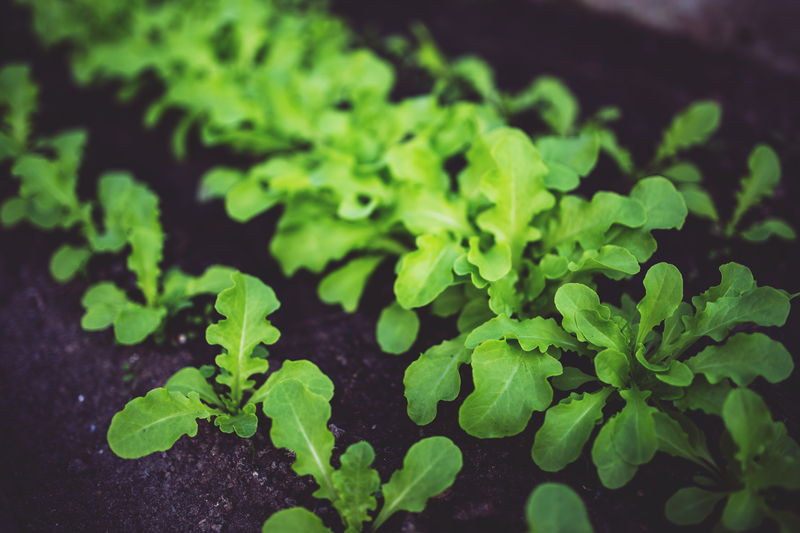 Get out your garden tools and start by digging up your garden beds and mixing in compost – fertilized and aerated soil allows water and oxygen to reach the plants’ roots quickly, resulting in a better crop. Once done with prepping soil, consult this trusty planting calendar – we like the one provided By Enrich LA, a wonderful local organization devoted to cultivating gardens across schools in LA – and plant the seeds for the harvest of your dreams. 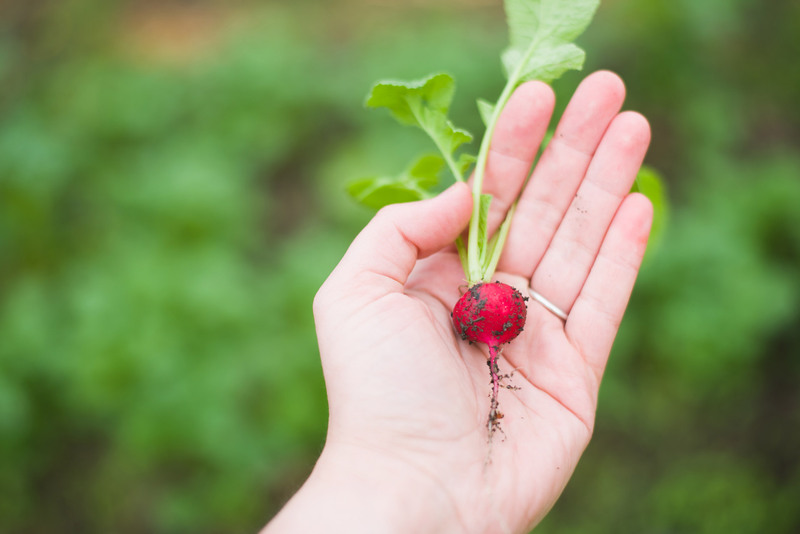 If you run into issues with your soil, raised garden beds might be the solution – easy to construct with a few 2” x 4”, the garden beds are similar to planters, and have the added benefit of being easier on your back when bending over to tend to your garden. Check out these instructions from Lowe’s on how to build a garden bed, and head over to Eartheasy for more installation tips. What if you have a limited outdoor space? If that’s the case, you might consider utilizing the parkway – the space between the sidewalk and the curb – to get your patch of green going. 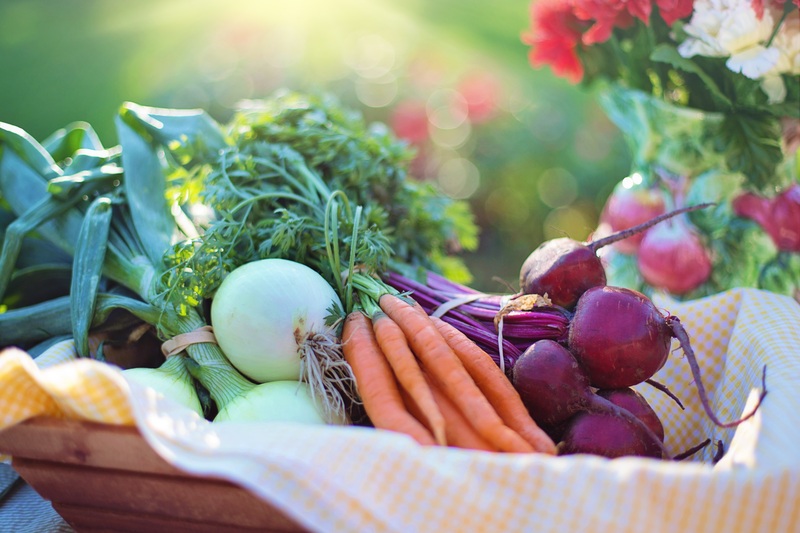 Owners and renters in LA are usually permitted to plant vegetables on the parkway as long as the sidewalk is not obstructed, and most neighbors are likely to welcome a garden in progress, and perhaps even be inspired to contribute, or start their own mini veggie field. That said, we do recommend checking in with the city zoning department before starting any public space gardens or urban farm projects, to make sure your farm-to-table dreams are kept within the letter of the law. Another great way to create an urban farm is to set one up right on the roof. 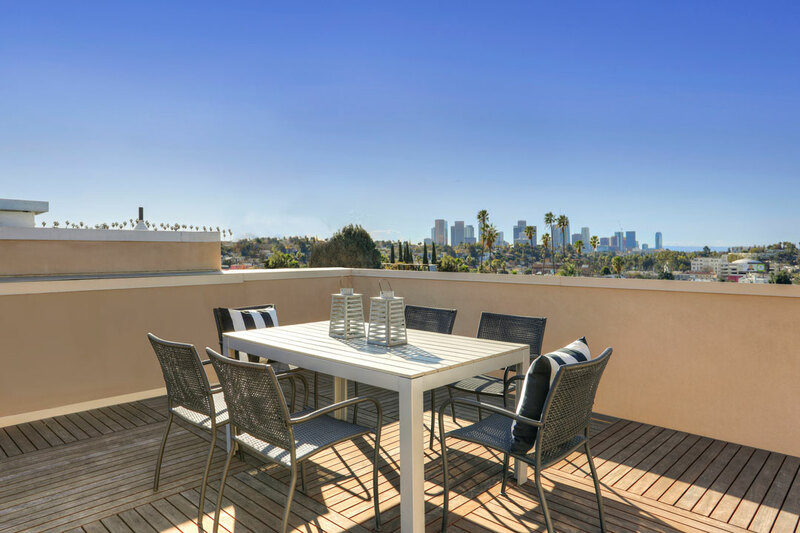 With an increasing popularity of the denser way of living, a lot of Los Angeles residents are choosing to live in small-lot homes; such residencies frequently have fabulous rooftop decks where one can entertain, relax – and grow vegetables. The amazing thing about setting up a rooftop garden is that in addition to suppling your meals with home-grown lettuces, kales, arugulas and other vegetative crops that are easy to nurture, your plants literally make LA greener, potentially making an eco-friendly impact on our environment. Learn more about nurturing plants on your roof by checking out LA Urban Farms, and if you are attracted to the idea of small-lot, sustainable living, take a look at the communities we represent in a choice of LA neighborhoods from Los Feliz to the Valley and contact us to arrange a viewing. Southern California is famous for its extraordinary architecture, its built history particularly resonant with exceptional examples of Mid-Century Modern residences. It was a fruitful era for many architects with varying focus, some determined to experiment, others concerned with down-to-earth pragmatism. 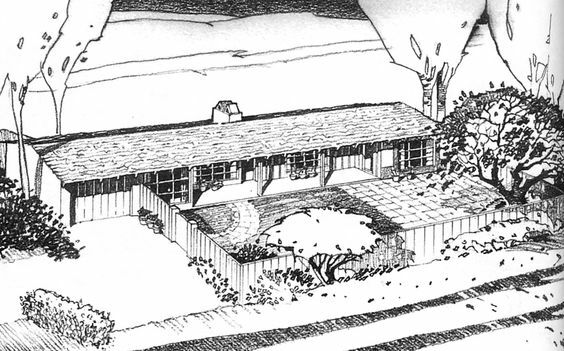 Among them, one prolific builder undoubtedly stands out as someone that combined both tendencies – an architect by the name of Cliff May, also known as the father of California Ranch House, the post-WWII dream home. Cliff May’s path to architecture was far from standard: he first set out to study business, but left school when the stock market crashed in 1929. An aspiring saxophone player, he organized a Cliff May Orchestra and began playing shows around San Diego, while also trying his hand at building furniture. A realtor friend liked the Monterey style pieces and offered to exhibit May’s furnishings at a home that he was trying to sell. The house sold quickly, and Cliff moved the furniture to another one of his friend’s listings. 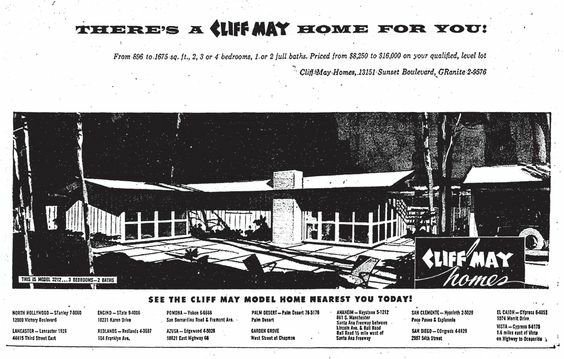 When the second house sold as well, the friend suggested, why doesn’t Cliff build a house himself? Cliff agreed, and thus began an illustrious career. The first house that May built sold easily, despite the Depression. Cliff continued his success and went on to construct 50 other homes in San Diego in the next few years. In 1935, he decided to move to Los Angeles, which became his second home. Though he was never licensed as an architect, Mr. May went on to pioneer an architectural style that is coveted to this day, and designed more than a thousand custom and tract homes over the decades of his formidable practice. 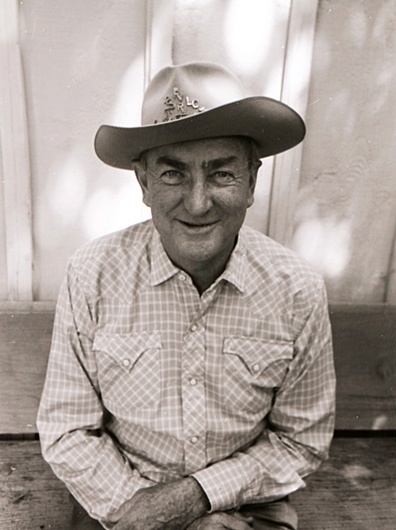 Cliff May was passionate about designing for the way that people wanted to live – he built homes that brought pleasure to their inhabitants, providing an equal measure of wide open space to commune with family and friends, a feeling of nature at arms reach, and an ample space for privacy and quiet times. A keen innovator, May was quick to adapt the latest home technologies and incorporate them in his designs. 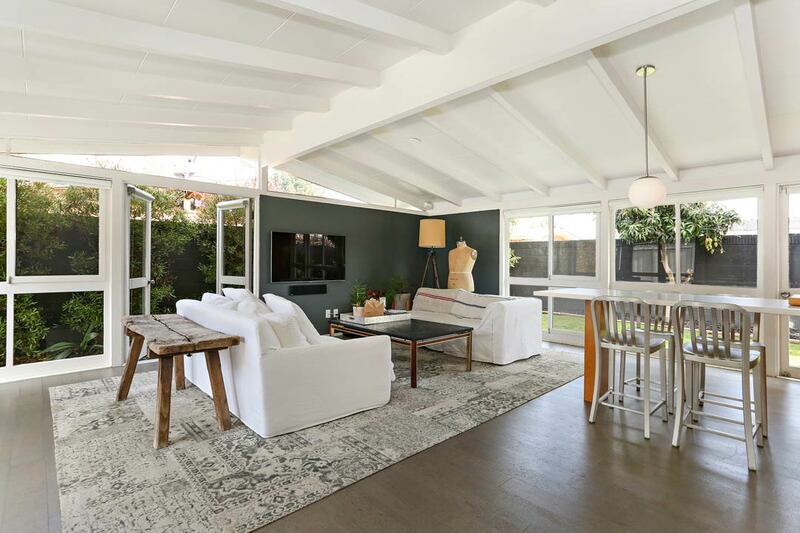 As the Mid-Century Style gained popularity, May embraced the large expanse of glass and sliding doors, developing the iconic look of the California Ranch Style home that know and love today – and which is encapsulated in our current listing, 3032 Shipway Ave in Long Beach. 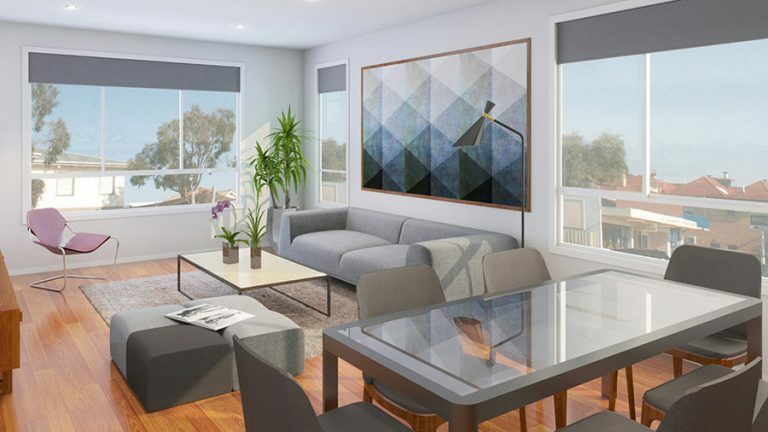 The home is a part of the coveted Rancho Estates tract in prime Long Beach, a stone’s throw from El Dorado Park and Nature Center and within easy reach of beach and Alamitos Bay. The beautiful residence is thoughtfully refurbished with respect to the original design, and is a great example of Cliff May aesthetic, a spacious, gracious home with a seamless connection to the outdoors. We are delighted to represent this home, and are especially pleased to work with our new team member, Elias Tebache, in bringing it to the market. Elias, who joined Tracy Do Team in November 2017, brings his architecture training and expertise to the table – having guided both buyers and sellers of homes designed by noted architects including Case Study Architect Kemper Nomland, A. Quincy Jones, Claude Oakland and Armand Le Tourneau through numerous successful transactions. 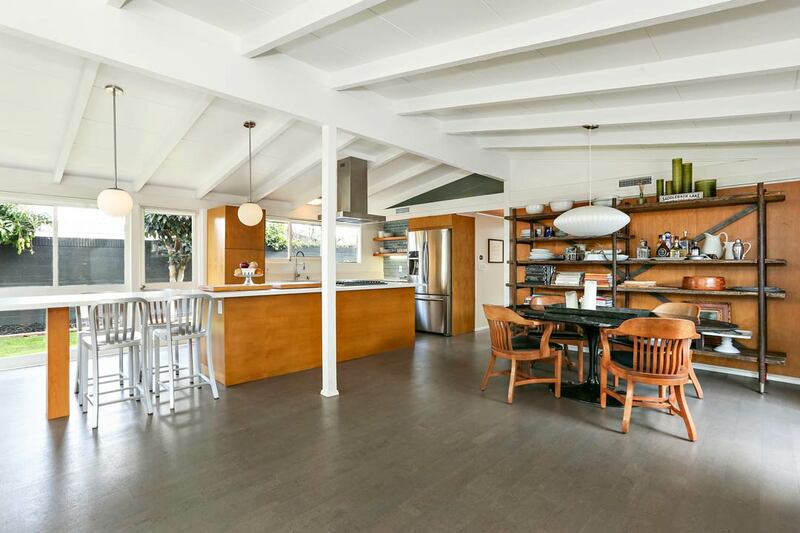 If you are looking for a beautiful Mid-Century Modern home amidst idyllic setting – and just a short drive to the ocean – to call your very own, this is the one. Get in touch if you would like to make a viewing appointment, and, if you need to consult about a purchase or a sale of an architecturally significant home, we are just a phone call (or an email) away, and would love to hear from you. Formerly owned by noted artist and illustrator Pauline Annon, the 1930s home catches the eye from the street with its classic red-brick façade and white trim around the front door. Contemporary updates fill the 3,280 square feet of living space, which has three bedrooms and 3.5 bathrooms. Amenities include a formal dining room, remodeled kitchen, wine cellar and screening room. Balconies, including one attached to the master suite, feature mountain views. Tracy Do of Compass was the listing agent. Read the rest of the story in the Real Estate section of the LA Times. 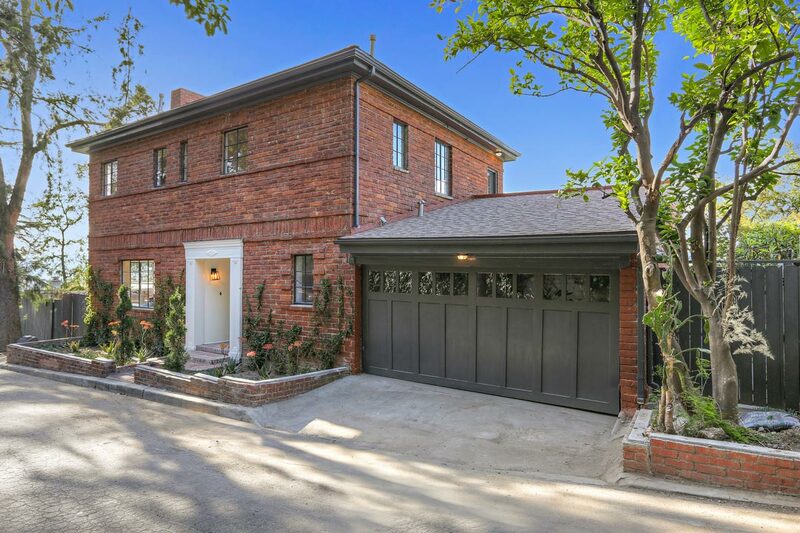 Thank you Los Angeles Times for featuring our sale of this stunning red brick Colonial home – we are so proud to have sold it for the highest price recorded in the Silver Lake in 2017. A remarkable property led to a remarkable transaction, and we are so honored to share this success. We were delighted to assist the seller in the acquisition and sale of this rare masterpiece – if you are thinking of buying or selling a property, we are here to help. Sold in September 2017 for $2.5 million. The New Year is a time of fresh starts and new beginnings – and nothing says “a new beginning” better than a brand new home. We are beyond thrilled to represent the E.R.B. 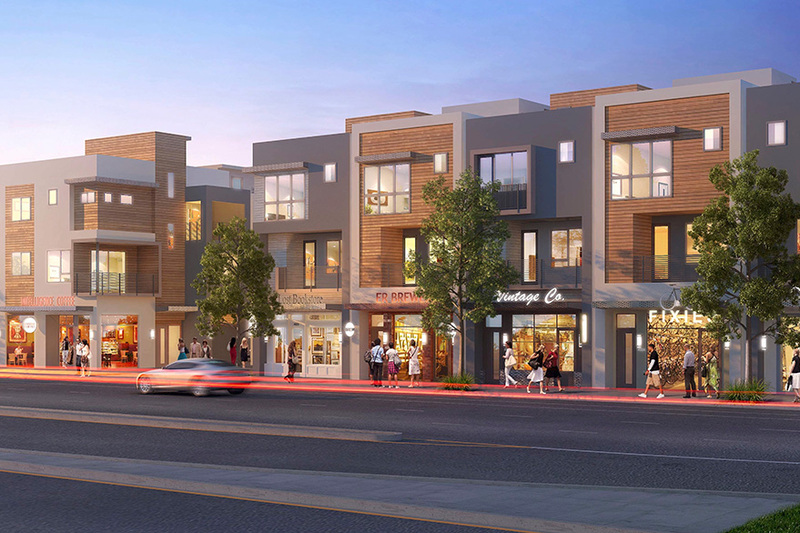 Homes, a collection of residences that are innovative in design and eco-friendly in their small-lot footprint – helping make LA a cleaner, better city. 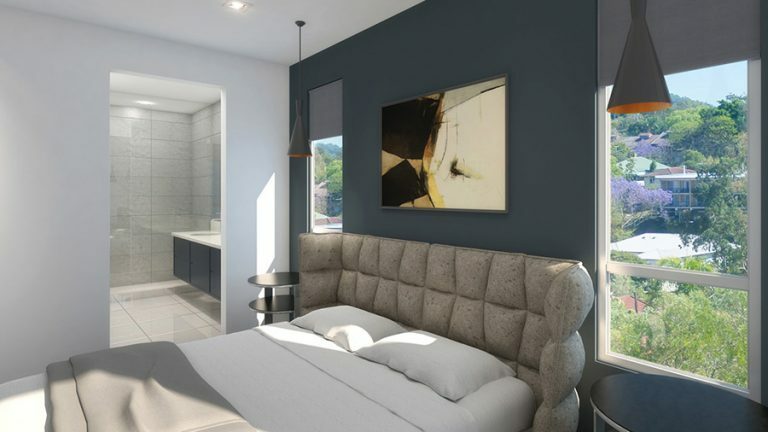 Set in the idyllic neighborhood of Eagle Rock, these modern homes have 100% structural independence, meaning you won’t have any shared walls, and won’t ever need to worry about “air rights” – because when you purchase a home at the E.R.B. you will own everything, including the walls and the ground beneath you. What are people excited about when they come to visit the E.R.B.? So many things, starting with the great location at the junction of Eagle Rock and Highland Park. Both neighborhoods have earned countless accolades for their bevy of artisanal eateries and stylish boutiques, but it is Eagle Rock that LA.Eater, our local foodie compass, recently named as Emerging As One of LA’s Hottest Culinary Destinations. We’ve been keeping a close watch on the local favorites over at the E.R.B. instagram account – be sure to follow us to keep up to date. With prices starting at $795,900, homes at The E.R.B. cost less than comparable resale homes in Eagle Rock, and offer so much for your money. 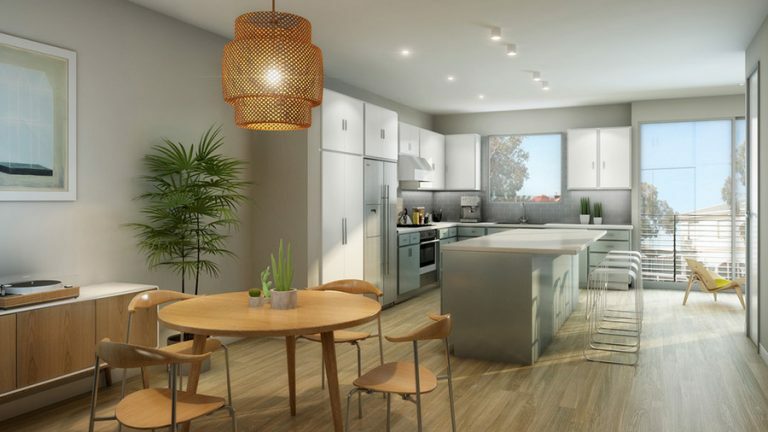 Each home enjoys an expansive layout of approximately 1,800 square feet of living space that includes 3 bedrooms, 2.5 bathrooms, a flex space, a private two-car garage and a rooftop deck – your spot for leisurely gatherings and starlit soirees with friends and family. The views are gorgeous, especially at twilight, when the San Gabriel Mountains are cast in the most wonderful colors and the neighborhood panorama is aglow with city lights. Another appealing factor about the E.R.B. are the mixed-use spaces, which allow the residents’ businesses become a part of the community. We are so excited that Silk Jade Tea, a purveyor of fine teas, is opening a shop in one of storefronts. The E.R.B. homes are selling fast – but there is still time to reserve your new home. If you do, you’ll be able to move in this coming Spring. Take advantage of early access and builder incentives, which can be used in the Design Center as you customize your brand new home. Keep in mind that the E.R.B. is under construction; homes are ready to be reserved to qualified buyers on a first-come, first-served basis. We’d love to show you around – contact us at 323-842-4002 or info@theerb.com if you have any questions or to schedule your very own private “hard hat” tour. What makes a happy life? This question, central to all human experience, is timeless and perpetually relevant. While the connection may not be immediately apparent, the search for answers to this query often does consider the ‘where’ of life — and, thus, will involve real estate. Having a home of one’s own — a space for for nesting, for safety, for the self and family — is one of the most important factors in living well. So, what makes a happy home? Different eras in histories have proposed various theories; each contemporary culture provides its version of an answer. Today, we focus on the Scandinavian. These Northern European interior concepts are enjoying much attention and popularity this year, with Hygge and Lagom books becoming coffee-table staples around the world. As we get ready to turn over the new leaf of 2018, let us examine the many philosophies that can contribute to the creation, construction, and care of a ‘cozy’ home. As the Swedish proverb goes: “Borta bra men hemma bäst” — “Away is good but home is best”. Hygge is a Danish term that brings to mind a merry mood of comfortable conviviality, complete with feelings of wellness and contentment. Revealed about a year ago as the “secret to Danish happiness”, Hygge inspires its followers to savor each and every minute, spend more time at home, read books while nestled in blankets of merino wool, meditate while counting the snowflakes as they cascade outside the window (… or, if you live in Los Angeles, perhaps opt instead to count the palms on the horizon). Hygge also calls upon us to appreciate what we have right now and to seek happiness in the simple things of life. 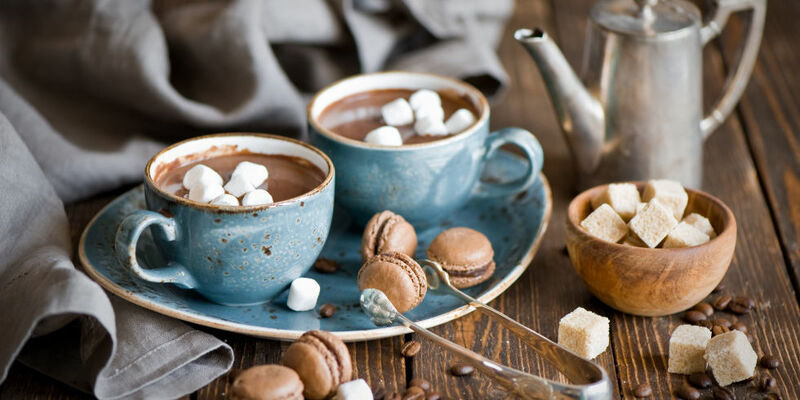 Adherents of the Hygge approach tend to spend more money on “life experiences” than on purchases, eliminate clutter and all that is unnecessary, invest trust in unfamiliar people, and work on developing our inherent inner strengths that will allow us to change our life for the better. Hygge and its principles have made quite an impression on residents of Denmark. Its followers are convinced that prioritizing the home leads to happiness — and advocates of the Hygge concept espouse that the cultivation of a “home, sweet home” can improve life in numerous, surprising, and uplifting ways. • Decorate minimally, by displaying only things that hold personal value and emotional connection for you; hang up a photo from a memorable trip, place out a ceramic hand-made by a friend, display a token of affection given to you by a relative. • Select furniture pieces with clean and simple lines, in a calming color scheme. • Creative patterns for maximum cozy appeal: consider a throw on the armchair, or a pair of beautifully printed curtains. • Include a place to gather the whole family: a large dining table, awaiting the next holiday feast; or a roomy sofa in the living room to lounge on with friends. Following in the footsteps of Hygge’s incredible success, the Swedish phenomenon of Lagom has also begun to capture the imagination of home-owners. As in the case of Hygge, Lagom does not have an exact English translation: its meaning falls somewhere near to concepts of “just the right amount”, “golden mean”, and “in balance”. When we Americans think of Swedish design, we can’t help but think of IKEA — and the pragmatic concept of Lagom is very much a part of what makes this epic Swedish furniture giant an international success. The 2017 IKEA catalog is titled “Live Lagom”, further popularizing the term and introducing this philosophy through the prism of the products it offers. To practice Lagom is to maintain a sense of balance, comfort, and practicality. A “lagomer” passes up luxury in order to be closer to nature, and, therefore, maintains a humble countenance — would a truly peaceful and happy person need to shout about it to the whole world? It is enough to be at home, in still tranquility. • Furniture items in the home should not be disposable or change with the seasons; buy sturdy and dependable pieces that will last for many years and age alongside you. • Employ simple design solutions, include minimal decorations, and maximize free space. • Opt for a muted color palette to promote serenity. • Purchase lush bedspreads, blankets, and sheepskins that you can disappear into, snugly and safely. Freedom, nature, life — these are the most important components in the Norwegian philosophy of Friluftsliv. Norwegians claim that the word “Friluftsliv” captures the essence of the Norwegian soul, suggesting a ”life in the open air” that emphasizes the wonders of the outdoors and encourages a comfortable environment where living and thinking come breezily. For the Norwegians, the landscape represents an important spiritual anchor of the national culture. Friluftsliv has not yet attained the level of popularity enjoyed by Hygge and Lagom, but we think its ethos is quite close to the way we feel about nature here in Southern California: Friluftsliv is intimately and conceptually linked to the environment, and promotes human care for nature — drawing, in response, inspiration from this nature. We Californians are known for our similar outlook, which makes us, in our sunny way, Friluftsliv-ers ourselves. 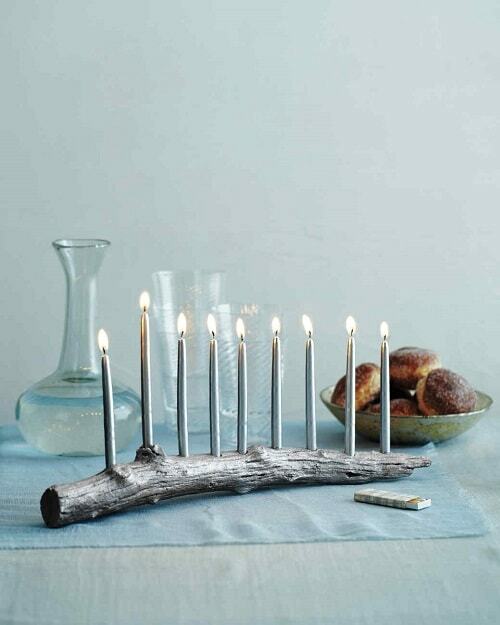 • Decorate with arrangements of wooden branches, carefully laid firewood, and various DIY-compositions. • Integrate natural materials into the interiors: for instance, a stump can make a great stool — or can a wall be overlaid with logs to suggest a forest den? • Bring nature indoors: surround yourself with plants, cultivating herbs in the kitchen, flowers on the porch, leafing greenery in the living room. • Swap heavy drapes for gauze curtains to let in the sunlight and expand the interior space. Not to be outdone by its neighboring countries, Finland, too, is investigating happiness in the home, turning to a unique local approach called the Sisu, a point of national pride. The Sisu is not yet widely known, but the concept has every chance of making it to the headlines of lifestyle magazines in the coming year. Get ahead of the curve and get some Sisu into your home ASAP! The concept of Sisu stands for will, determination, perseverance, and rational action in the face of adversity. It is summed up in the old Finnish saying: ”What needs to be done will be done, no matter what”. This reliable, if stoic, philosophy has flourished in response to the harsh climate of some parts of Finland; the Finnish people responded with an uncharacteristic take on Scandinavian minimalism. The result is an unexpectedly colorful style of design, especially evident in the bright palette of national textiles often placed out for viewing. • Bring in timeless objects: nothing is too old; if it is dear to you, it should be on display. 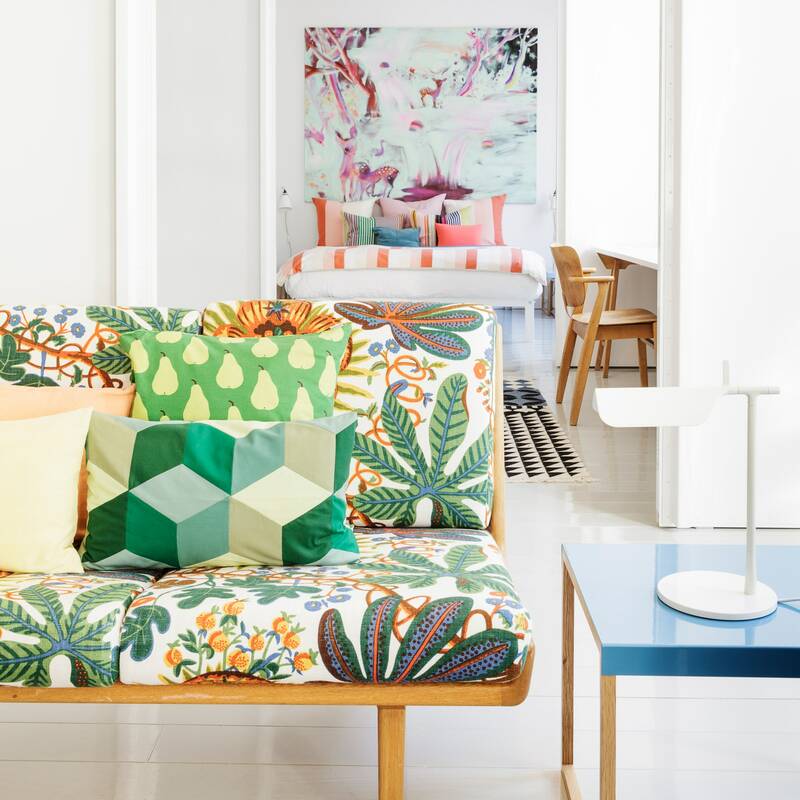 • Embrace the rainbow: splashes of color and bright accents; colorful ceramics; patterned weavings. • Home-made rugs are often found in the Finnish interior; they also are a source of national pride. • Finally, one can never go wrong with a decent supply of licorice sweets in the kitchen. We hope this short survey of Scandi design ideas is helpful as you re-imagine your home and design your ideal haven for the new year. Whether your goal is to live in the now (Hygge); achieve balance and harmony (Lagom); embody the inspiring landscape surrounding you (Friluftsliv); or celebrate heritage through craft, pattern, and textile (Sisu) — integrating one (or more) of these philosophies into your home may be just the key to bringing on more joy in other areas of your life. Let your home reflect your values; it is your sanctuary, and — as the Scandinavians have shown us — you can live your philosophy through your design choices. As always, if you are searching for that perfect place to call your home — so that you can delve into decorating accordingly — do get in touch! We are just an email or phone call away. We do believe that a happy home contributes to a happy life; we are confident we can help you find the right place to help you on this path. Tis the season of gifting, but the sheer mass of choices out there can often make this an overwhelming pursuit. If you are still pondering what you might present to your loved ones, we think you can’t go wrong with art – a great investment and a wonderful way to adorn your home. Alternately, a gift that has a philanthropic component is always a great choice. Los Angeles has been in the news as one of the top cities for the arts – recently superseding New York in that regard, so take advantage of your location and get your hands on some original works. Taking place in Frogtown, near Atwater Village, this holiday market is organized by artist Despina Stokou, who opened up her spacious studio to for a one afternoon pop-up shop. Expect to find paintings, sculpture, ceramics, jewellery, prints and editions, artists’ books, and more, by artists ranging from emerging to established. Hungry shoppers will be provided with beer, vegan tamales, wurst and cookies, and parents will get a hand with childcare. childcare provided upon request via Facebook event. with Amanda Ross-Ho, Erik Frydenborg, Cassandra Press, Alice Lang, Anabell Juarez, Kathryn O’ Halloran, Ry Rocklen, Pilar Wiley, Stephanie Guerrero and Daniel Gibson, Forrest, Yelena Zhelezov, Agnes Bolt, Despina Stokou, Jason Burgess, Amelia Steely, Spencer Lewis, Shelley Holcomb, Theresa Sterner, Jonny Coleman and lots more. 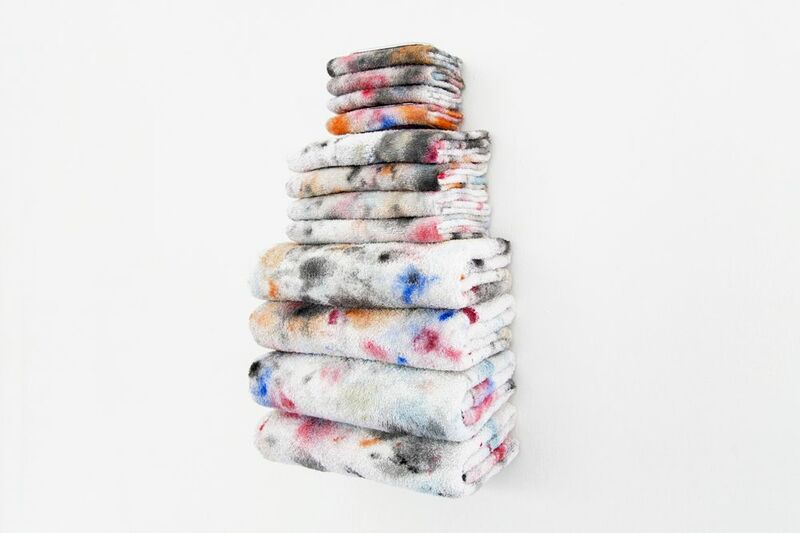 One more fun art market happening on Saturday is Keith Rocka Knittel’s “Everything Must Go! Holiday Bazaar”, held at the Charlie James Gallery in Chinatown. The event is a part of the exhibition WE’RE ALL EQUALLY UNIMPORTANT, presenting new work by Keith Rocka Knittel that opens the same evening. The Holiday Bazaar will feature artists Michael Decker, Chris Hanke, Sarah Manuwal, Alli Miller, Carl Pomposelli, Molly Shea, and Lena Wolek, who, along with Keith Rocka Knittel, will be selling art objects. Additionally, cocktails will be served by Bar-fund and holiday pies and treats by Northern Organics will be for sale. Rocka Knittel will also present a installation of works by participating Bazaar artists and Max Maslansky and Dylan Palmer in the downstairs gallery, echoing a church basement after the bazaar has ended but before the janitor cleans up. Another great opportunity to purchase art and support Los Angeles artists is the silent benefit auction organized by NowSpace (an artist-run exhibition space located in El Sereno) in conjunction with Central Park Gallery. The proceeds from the auction will benefit projects and programming for both spaces in 2018, with funds going towards expanding programming and providing small grants to resident artists. If you are unable to attend the live auction, bidding is also be open online at the online auction site, head over here to preview the works. We hope you find some fabulous pieces to add to your collection, and most importantly, have lots of fun. If and when your art collection gets too large for your current home, contact us – we would love to help. Get in touch with us here and follow our Instagram to keep up to date with our listings. The holiday season is here, complete with its telltale signs, decorations, and festivities. The gorgeous smells of pine, ginger, and cinnamon waft through Los Angeles neighborhoods, each street aglow with colorful lights. Dreidels, advent calendars, and luxurious chocolates of every kind are suddenly appearing on the shelves of your favorite market. No doubt about it — it’s time to deck the halls! This year, we are particularly inspired by the concept of “less is more”, and thinking about sustainable practices in decorating. We’ve scoured the great expanses of the web for the best minimalist and environmentally friendly adornments to be found. Here are some ideas we think you’ll love! this geometric dowel “tree” is sustainably made and has a fresh and modern look. An easy DIY project – here’s Martha Stewart showing how it’s done – you can make this a family activity by building it with your loved ones and creating lasting memories together. If you are short on time or don’t possess a drill you can get a ready-to-assemble dowel tree on Etsy. and a couple of clear jars (is it wrong to assume that most of us in LA have attempted to brew Kombucha at one point of our lives? That Kombucha brewing jar would be perfect!) and you have a joyously festive evergreen bouquet that resonates with tradition and makes use of the discarded branches at your local tree market. Decorate with small, bright baubles or try making these charming Mid-Century paper lantern ornaments. defines the graceful design of this Christmas tree design, drawn with a chalk. There is a fleeting beauty to this tree idea – appearing, as though by magic, on your wall in December, it disappears without a trace after the holiday season. is a great sustainable Christmas tree option – you can decorate your charming sapling year after year at holiday season until it needs to be permanently planted outdoors. 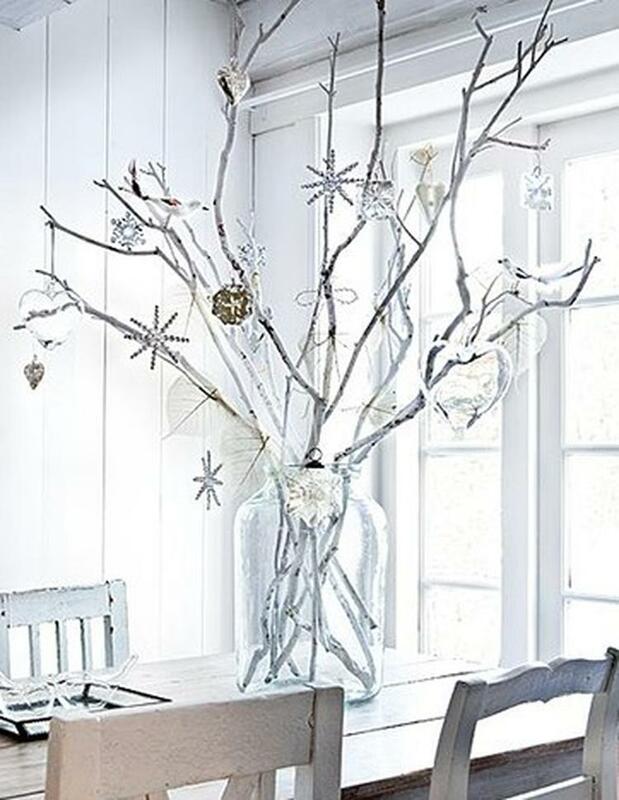 vibes radiate from this composition of shapely branches, painted white and decorated with clear glass and stars. Get the “White Christmas” look by picking up a few tree-limbs on your morning hike, and stopping by your local thrift store for a couple of recycled baubles. 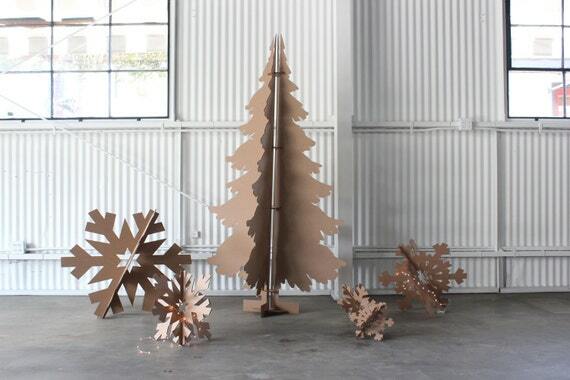 is there a more perfect canvas for ornamentation by painting than this recycled cardboard tree made in California? No, there is not. Purchase on Etsy or make your own with this simple template. 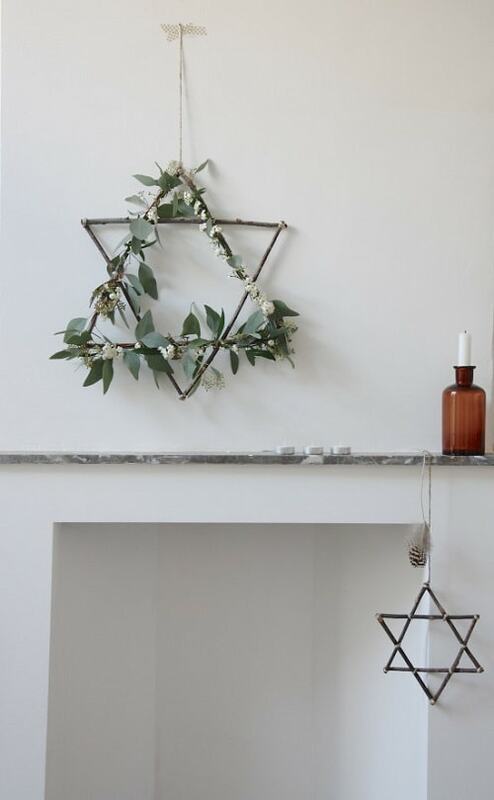 We love the design of this Star of David wreath made with local flora. Just add a string of LED’s for a sparkly look worthy of the Festival of Lights! with this tutorial from Martha Stewart – all you need is a 16 inches long branch, a drill and a bit of craft paint. Decorate your mantelpiece with a garland made of chocolate coins. Sustainable, because you and your family can (and should) eat them by the time the holiday is over. Chalkboard Menorah Sign allows you to celebrate each night of Hanukkah by drawing a flame on each candle – so fun and safe for the young ones in the family. Found over at Peace.Love. Bright and very inspiring! by tying a few hula-hoops together with some string and ribbon to make a Christmas chandelier/tree, as inspired by this classic 1964 design originally created by Lawrence “Bud” Stoecker and recently recreated by his grandson, Matthew Bliss. Afterwards, stop by the iconic Stahl House (find more info about their tours here) and enjoy taking in the sparkling and festive panorama of lights stretching all the way to the horizon.